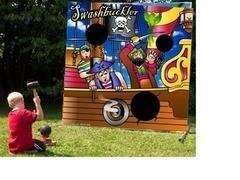 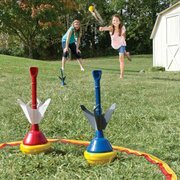 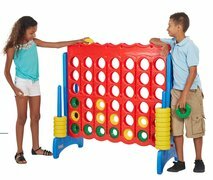 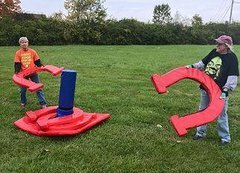 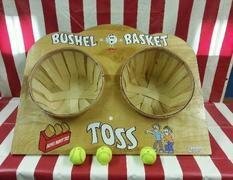 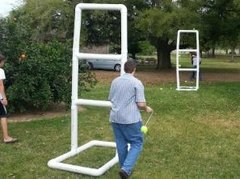 Carnival games are great to include when planning out your event activities. 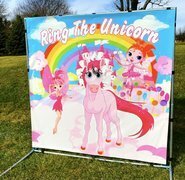 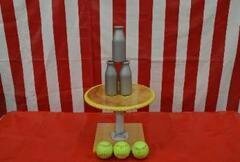 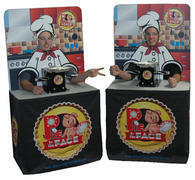 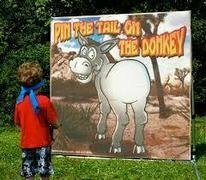 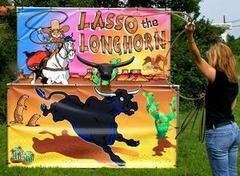 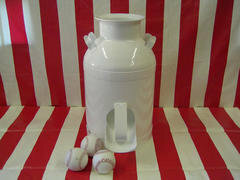 Good old-fashioned carnival games are a fun way to create a nostalgic midway feel for your event. 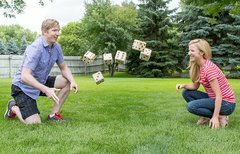 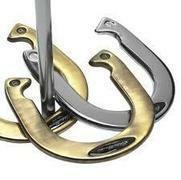 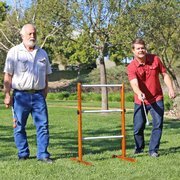 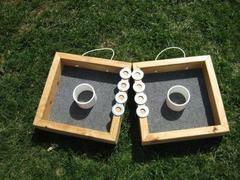 These simple skill games are the great equalizer where all ages can play. 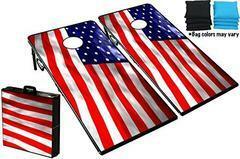 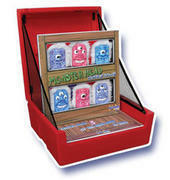 Rent one or rent them all and create your own customized carnival midway! 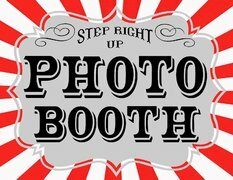 We can even take the carnival theme to the next level with our red and white tents, concession stands, photo booths and more. 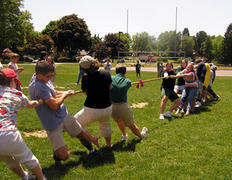 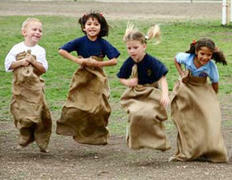 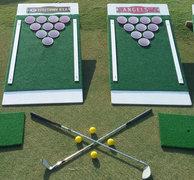 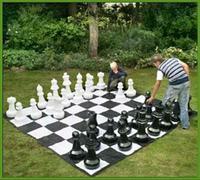 These games are often enjoyed at corporate events such as employee appreciation days. 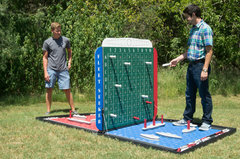 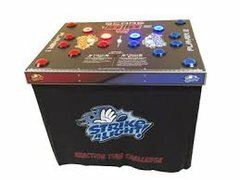 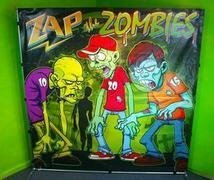 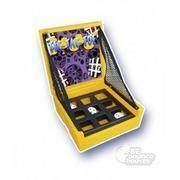 Also check out our inflatable games page. 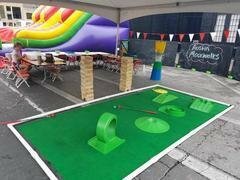 Are you creating a Pop Up Carnival or a Company Picnic?